Sing The World meets weekly on Monday evenings during school term time, 7.30pm – 9.30pm at Speen Parish Hall, Speen Lane, Newbury, Berkshire RG14 1RJ. For a Google map of how to find our venue, click here: Speen Parish Hall. 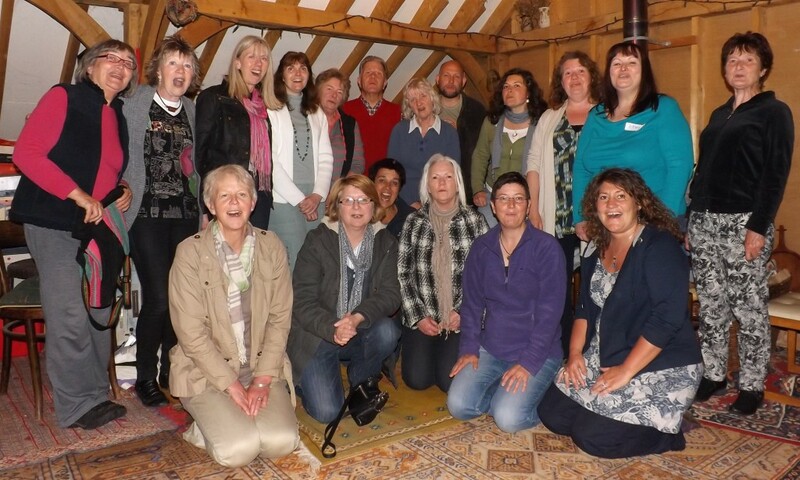 Sing The World costs £5.00 per session: discounts are available for those paying for the whole term up front. (This also entitles you to the discounted rate for our Saturday workshops.) Your first ‘taster’ session is free. Our first session for next term is 14thJanuary 2019. For more information about Sing The World please either download our poster and choir information handout (from the right-hand sidebar), or contact us by email.